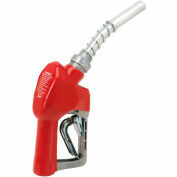 The Husky 159403N-05 New X Light Duty Diesel Nozzle with Three Notch Hold Open Clip has automatic shut-off for full-service and self-service stations. 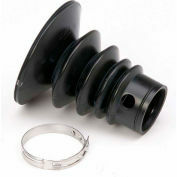 Aluminum reinforced spoutbushing keeps spout tip round and acts as a captive fastener to prevent tip-end sensor damage. 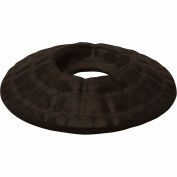 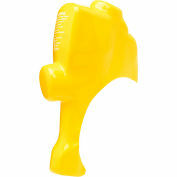 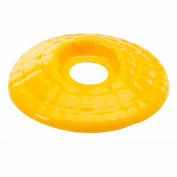 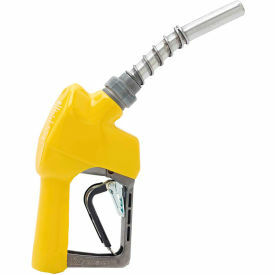 Equipped with a unique Flo-Stop device that shuts off the nozzle if it falls from the fill tank or raises above the horizontal. 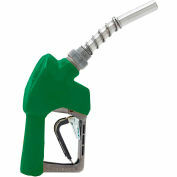 Automatic shut-off nozzle for full-service and self-service stations. 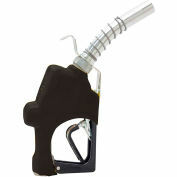 Stream Shaper reduces turbulence for straighter fuel flow and less splashback spillage. 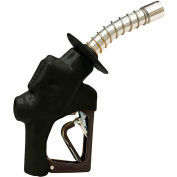 Comes standard with X nozzle, light duty diesel with three notch hold open clip and full grip guard. 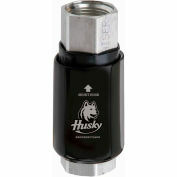 The Husky 159403N-05 New X Light Duty Diesel Nozzle with Three Notch Hold Open Clip comes with a 1-year limited warranty that protects against defects in materials and workmanship.